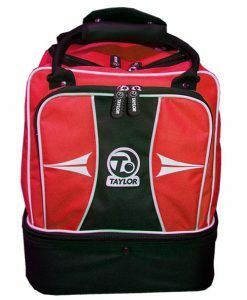 NEW FROM TAYLOR. 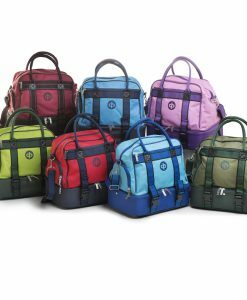 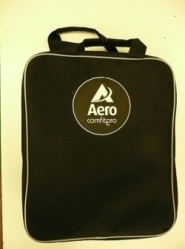 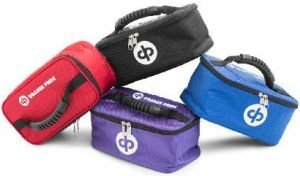 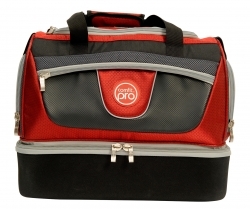 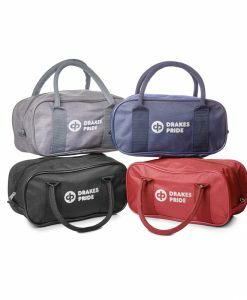 THE NEW FOUR BOWL SPORTS CYLINDER BAG. 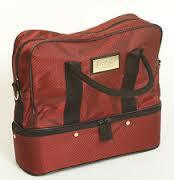 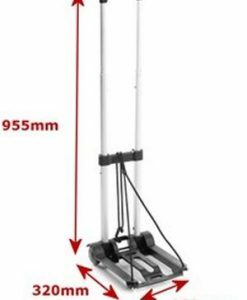 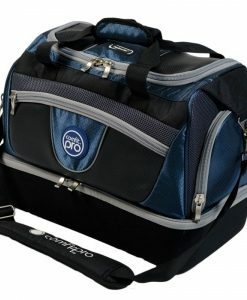 Ideal bag to carry 4 bowls to the green.